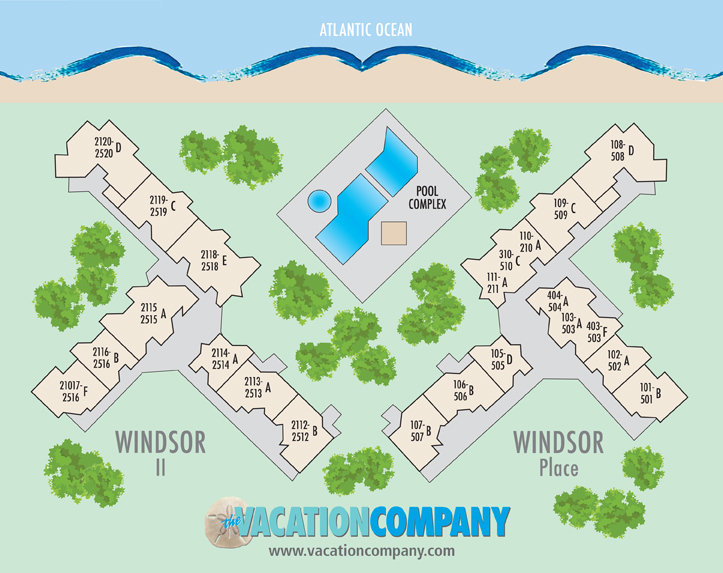 This 1st floor 2 bedroom, 2 bath villa looks over the pool to the ocean in the wonderful Windsor Place villa complex. Decorator furnished in a beach cottage style of decor. 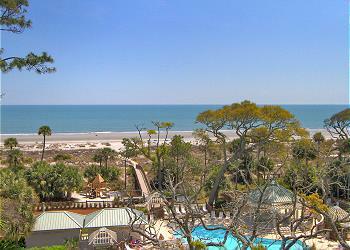 This villa is a short distance to Arthur Hills Golf Course and the Palmetto Dunes Tennis Center. •	The Vacation Company App will contain all of your check in information (keyless door code, Wi-Fi codes and other pertinent information about your vacation rental).